Usually, I do not agree with the views from Senator Rand Paul. 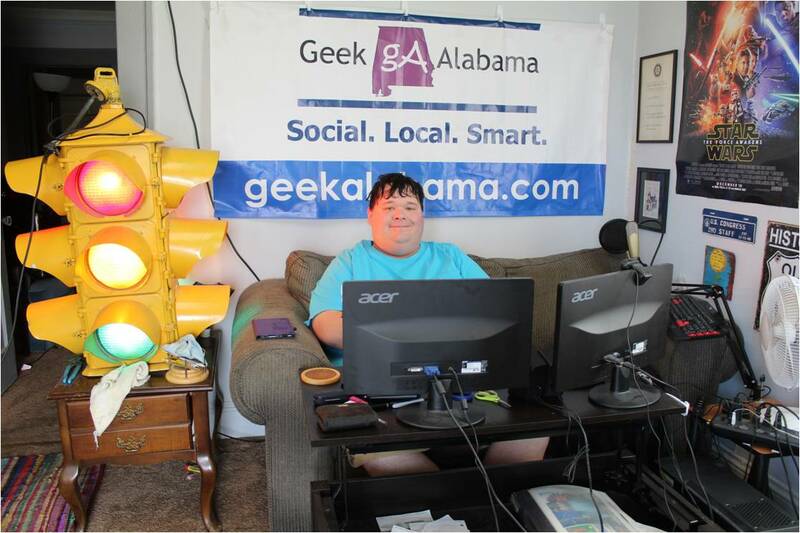 I mean, cutting all welfare and transferring the programs to the states will mean states like Alabama will mishandle the funds and the poor will suffer. But, there is one view I agree with from Rand Paul, and he stood for hours in the Senate to talk about why the United States government should stop collecting phone data from you and me. The US Patriot act which was passed back after the September 11th attacks allowed the federal government to collect phone records from people here in America and overseas. 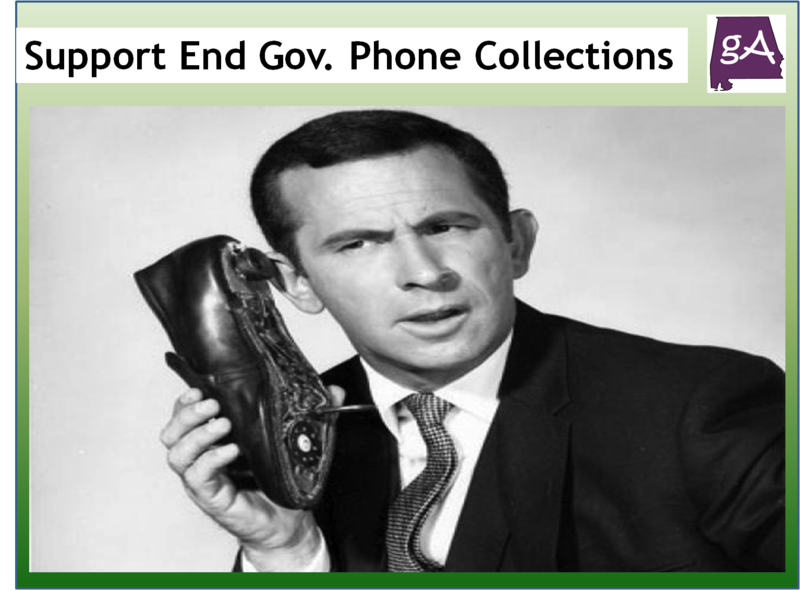 Now, as of Sunday at midnight, the government can no longer collect data from everyday phone calls. And in my opinion, this is the first step to have the federal government stop collecting any data from law-abiding people who are not doing anything wrong. The government should not have any authority to collect data from people and store that data on servers for a lifetime. It’s not right; we the citizens have the right to keep our privacy! We should not have aspects of our everyday lives stored on some government server that can be searched by someone in the government who is looking for some naughty information. We the citizens deserve to keep our information private, and no one should have the right to collect and store data from us. Not one government, not one business, and not one individual. Now, I am not saying that the government or the police should never have the right to collect information from an individual. If the police or a government agency like the IRS needs to collect information from someone breaking the law, they should go in front of a judge and obtain a warrant. A warrant should be the only way the government and/or police can obtain and collect information from someone, and it should not be for a lifetime, a warrant should have an expiration date. Now, some of you might be saying that the United States is now more at risk for a terrorist attack. Do you think collecting phone data from you and me is preventing terrorist attacks? Nope, the federal government still has agencies like the CIA and the FBI to stop and prevent terrorist attacks. Yes, the United States does need to make sure our national security is safe, but collecting phone calls and data from average people like me is doing nothing to keep us Americans safe. Many of us in the geek / nerd world do not support the federal government collecting information from average people. I mean, geeks and nerds want to see everyone to live a private life if they choose to do so. No one should have the opportunity to collect information without the permission of the person. Lately, more governments, more businesses, and even more people have begun to collect more and more information without permission. For example, businesses like grocery stores collect information from people using those reward cards and sell it. Save money using those reward cards while the business collect and sells your personal information, it’s a win-win! I wish the US House and US Senate would have the courage to actually pass legislation that would restrict governments, businesses, and individuals from collecting and selling information. The United States has become the land of collecting and selling personal information. If Europe has the guts to tell big companies like Google that they should allow people to delete their online information that they collect, the United States should do the same thing. For some people like me, I am all over the internet and social media, and I know some of my information is there for anyone to see. So, I am not going to request companies like Google to delete my online life. But for other people, they want to remain private, and they should have the right to do so. Every company from Google to Facebook should be required to delete everything about a person that has requested to do so. Will it happen in America, sadly not anytime soon? Maybe Rand Paul will be the Republican nominee, and will win the presidency, and will care about keeping people’s information private. More people should care about their private lives! Agreed. It was amazing how quickly people starting lying about the changes to the law and how quickly those changes were approved the next day. I know, I wish Obama would veto this bill, but that won’t happen. Thanks for commenting!